Walt Disney World's PhotoPass has been around for years now, but Memory Maker came on the scene recently and changed the landscape of vacation photo packages. So, what do you need to know about Memory Maker? Here are a few answers to some FAQs. 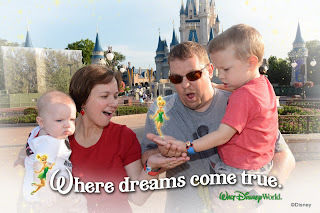 Walt Disney World's PhotoPass provides a great opportunity to capture your memories with everyone in the picture. Located throughout the parks are Disney photographers happy to take pictures of your family enjoying their vacation. You can find photographers in front of iconic locations like Cinderella's Castle or the entrance to Epcot in addition to snapping those hugs and smiles at your favorite character meet and greets. Guests can have their MagicBands or a PhotoPass card scanned by the cast member taking their pictures and then view and order from the PhotoPass website later. Memory Maker features "magic shots" where characters magically appear in your photo - like Tink in this family picture! How is Memory Maker different? Actually, it's more the same then different. 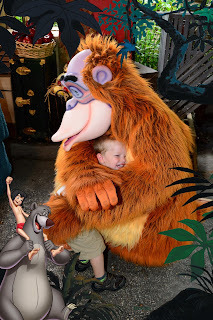 What Memory Maker allows you to do is purchase digital rights to ALL of your pictures from your Walt Disney World vacation at a one-time price. These pictures include the ones taken by photographers as well as select ride photos and photos from some character dining locations. 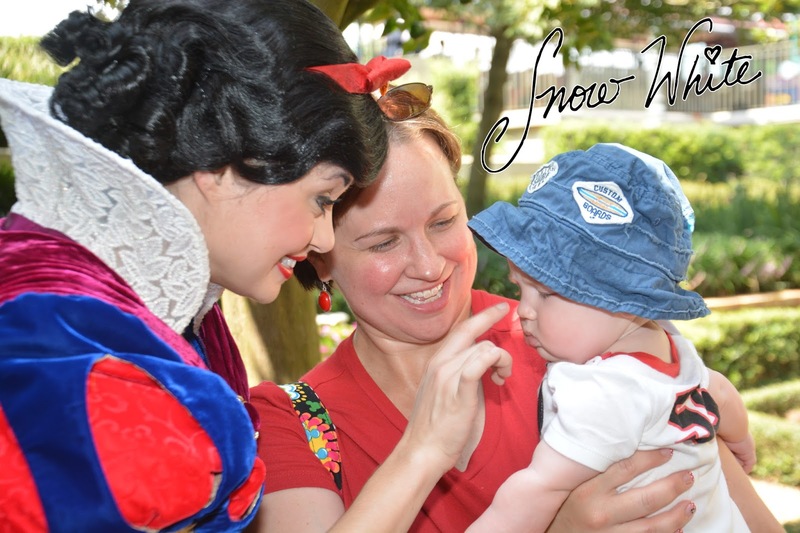 You will also receive download rights for some "stock" photos from Walt Disney World to enhance your own collection. Currently, the price is $169 if you purchase prior to your vacation and $199 if you purchase during or after your vacation. If you plan to get the discounted price, be sure to order at least 3 days prior to your trip as that is Walt Disney World's deadline for the reduced pricing. 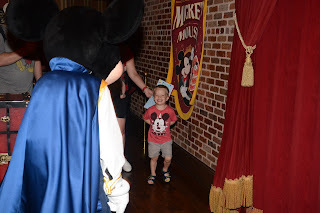 Disney photographers can capture that perfect excited smile that you would miss with your own camera. Is Memory Maker worth it? The answer depends on your family and your trip. The price is the price regardless of whether you are on a three day trip or a ten day trip. Obviously the longer your vacation, the more cost effective Memory Maker becomes. In addition, the more characters you meet and rides you ride the more great shots you're going to get to capture your family's memories. We have only used Memory Maker on one trip so far because that's the only one that made sense for us. It was our first trip traveling with the baby and we were staying for 8 days. Memory Maker was a big help so that I didn't have to fumble with diaper bags and baby to find my phone for pictures. We came home with several hundred photos that did a great job capturing our trip. Yeah, I'm raising a little ladies man! 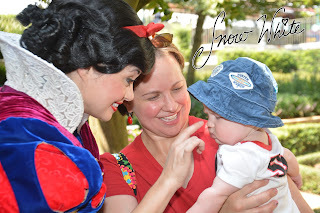 What can you do on the Memory Maker / PhotoPass website? Besides ordering downloads and prints, you can also add embellishments to your pictures such as signatures, borders, and stickers. These are great ways to enhance your photos! You can also crop pictures and do some basic editing. The website offers additional items for purchase too including photo books, mugs, and Christmas cards. If you're interested in some of the items they sell, you can even upload your own images to add to your collection. Is Memory Maker a one of the "bare necessities" on your Walt Disney World vacation? Ultimately, Memory Maker is an expensive addition to your package, but when you consider that Disney sells individual photo downloads for $14.95 each it can quickly add up to only download the photos you want. Memory Maker may not be the best option for your family on each trip, but it is definitely one to consider when planning your next Walt Disney World vacation.